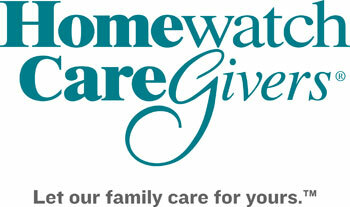 Homewatch CareGivers mission is to be the best provider of at home living assistance to older adults, those recovering and rehabilitating in the communities we serve. We are very affordable and we offer all our clients several free services to ensure quality care is being received.We offer a special programs for Veterans and/or surviving spouses who qualify to receive free home care. And a memory enhancing program for individuals suffering from a memory impairing illness such as Alzheimer's.